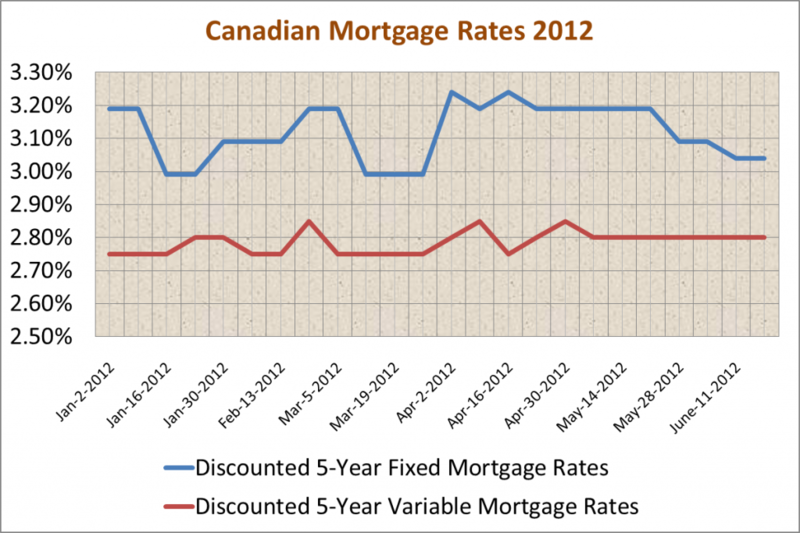 The new mortgage rules announced on June 21st by Jim Flaherty take effect today. However, some lenders stopped taking pre-approvals for the old mortgage parameters last Thursday and Friday. 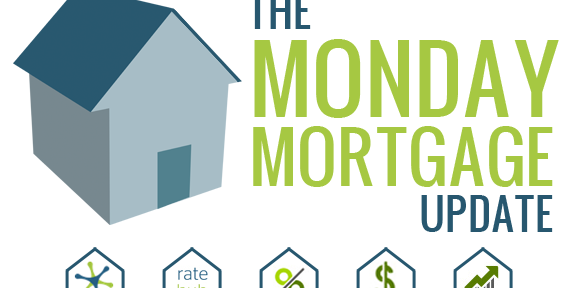 Talk to your mortgage provider or broker to learn more about your situation. 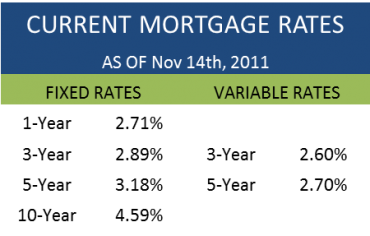 Currently the target for the overnight rate, which is set by the Bank of Canada, is at 1.00%, where it has been since September of 2010. 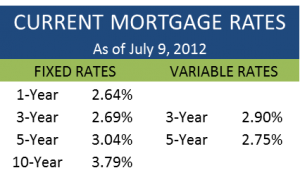 Variable mortgage rates are influenced by how the overnight rate moves. Below you will find the latest bank forecasts of when the overnight rate will change and by how much. 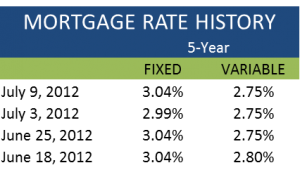 Three of the four banks predicted the overnight rate would hit 1.50%, an increase of 0.50% from today’s rate, by the end of 2013. 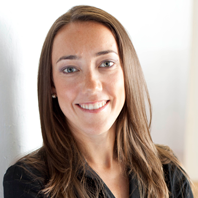 A new proposed federal legislation, if passed, could increase the mortgage broker channel. The new bill would allow provincial credit unions to become federal entities that could accept country-wide deals. In other words, the bill would pave the way for cross-provincial expansion of regional credit unions. However, this new bill will be a positive for brokers as credit unions traditionally use mortgage brokers to break into new markets. 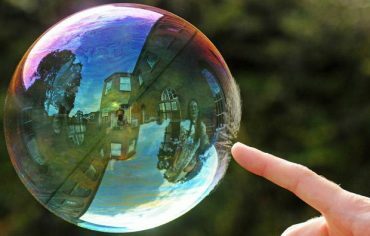 Meridian, the country’s fourth largest credit union did approximately $300 million worth of business with mortgage brokers in 2011.